Welcome to a brand new week, actors. Harness that Monday motivation and channel it into booking an awesome gig. Below, we have four notices to help get you started! “Bar Keep,” a short film for New York Film Academy, is casting actors for two leading roles. 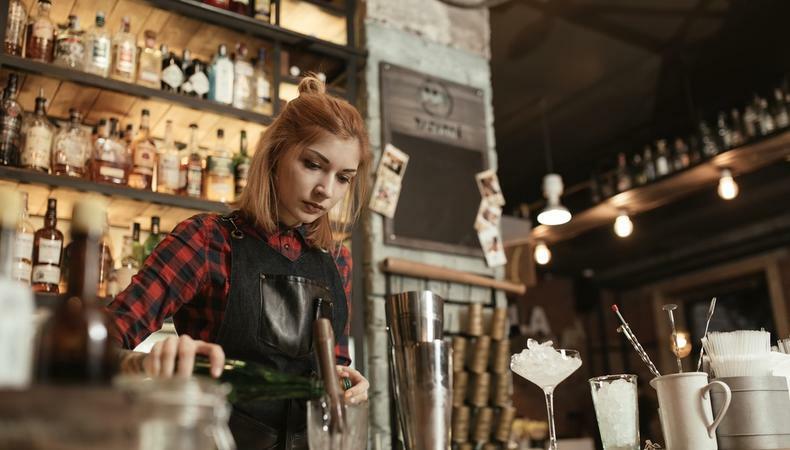 The project seeks a female actor aged 21–30 to depict Kiara, a bartender in a relationship with her boss, and a male actor aged 24–35 to play said boss, Bryan. Shooting is slated for April 26 in Los Angeles, California, and will pay hired actors $120 for the day. Meals will also be provided. Both union and nonunion actors are sought for Theater with a View's production of “Rabbit Hole.” The play, which won the 2007 Pulitzer Prize for Drama, is casting male and female talent for four roles and will hold by-appointment auditions beginning April 24. The run is set for July 13–29 in Pottstown, Pennsylvania, and will pay $240/week for Equity talent, and $150/week for nonunion actors. Casting is underway for several roles in “Banned,” a short film set on the day the travel ban was implemented in the U.S. and which “follows a young woman and her family after they are detained without answers at an airport.” Auditions will be held by appointment in Sacramento and San Francisco, California on May 4 and 6, respectively. Production is set for July 14–23 in both Sacramento and S.F. and will pay $100/day. An upcoming Nissan commercial is casting talent for multiple roles including soccer players, a coach, and construction workers. The spot will shoot April 25–27 in Austin, Texas and will pay hired talent $175/12 hours. Keep the ball rolling with more jobs in Backstage’s casting calls!